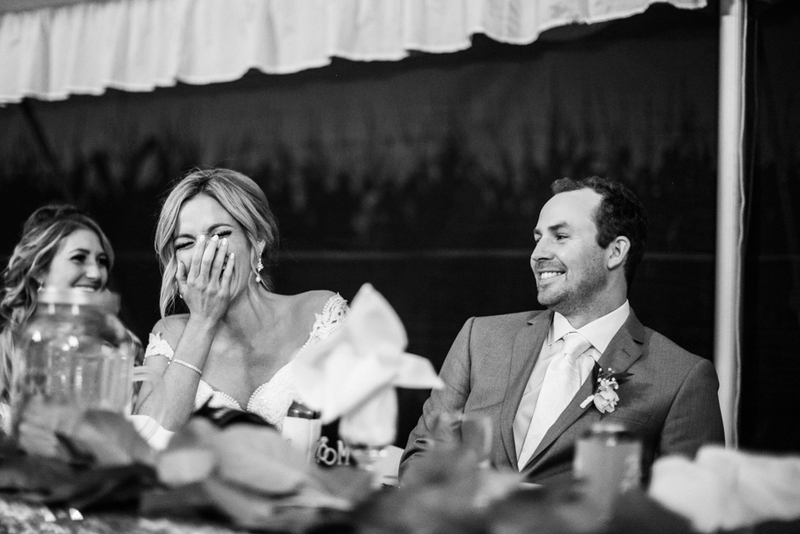 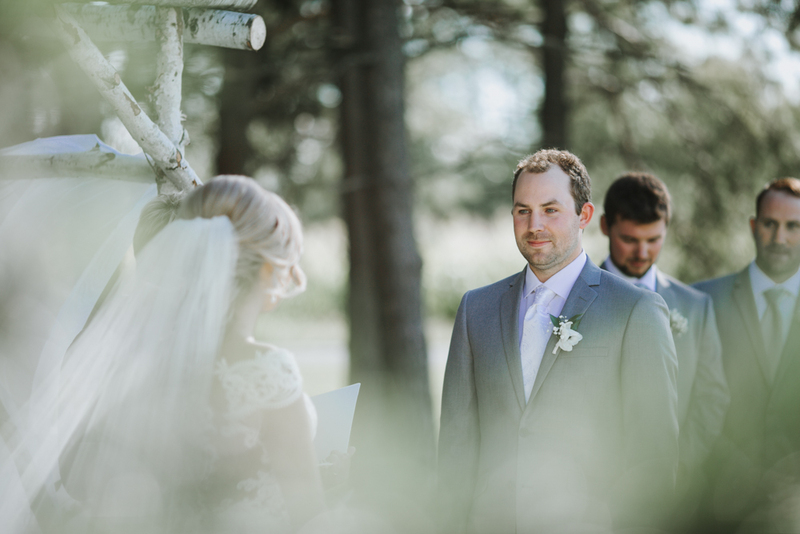 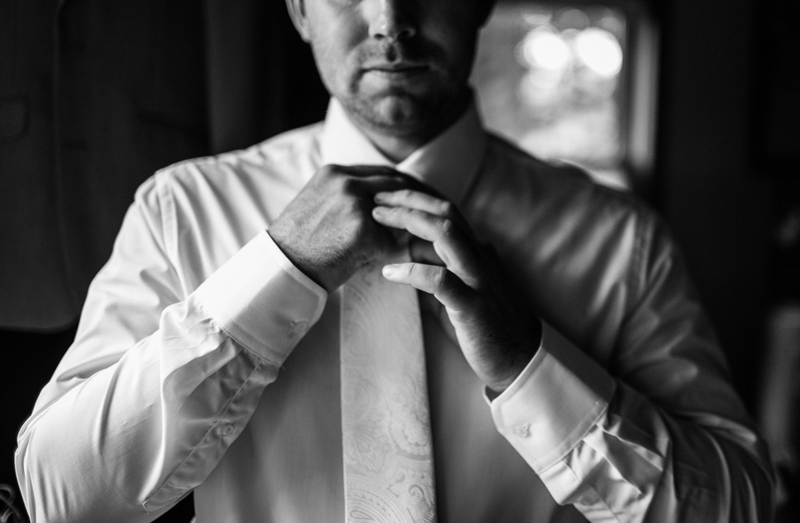 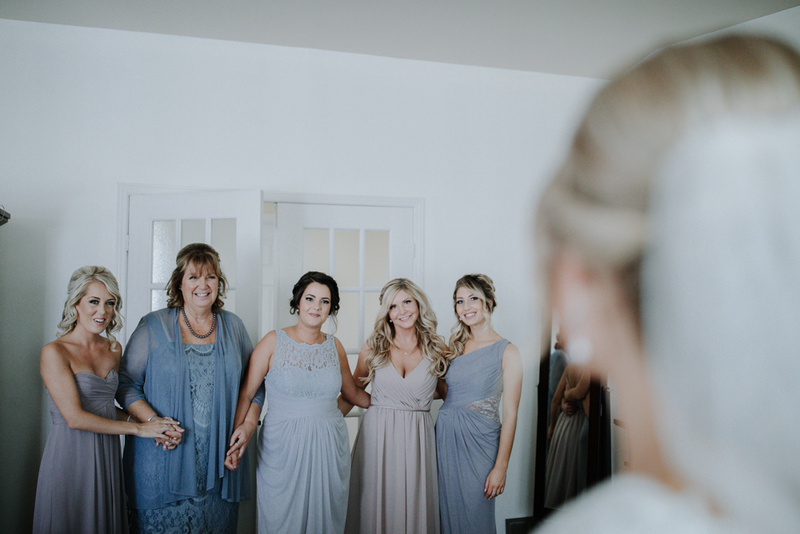 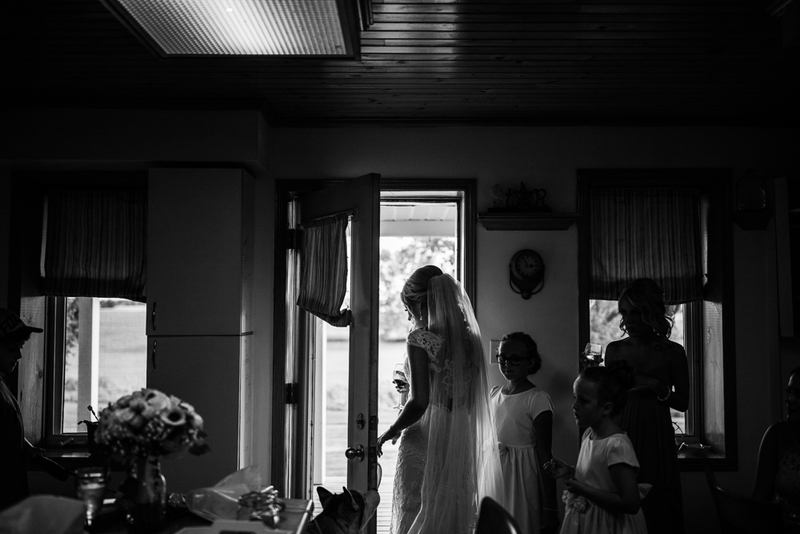 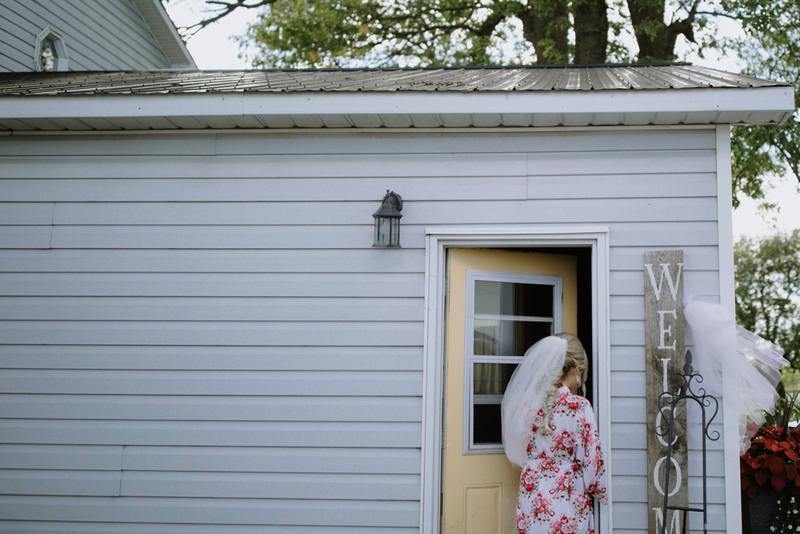 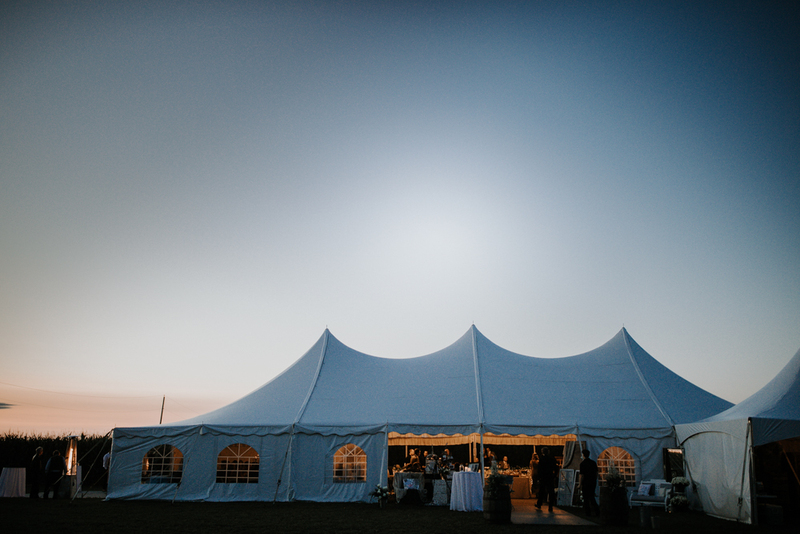 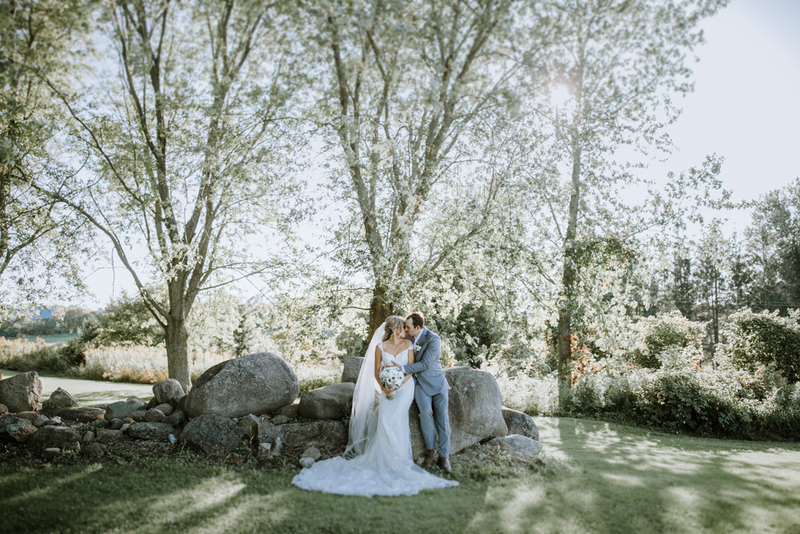 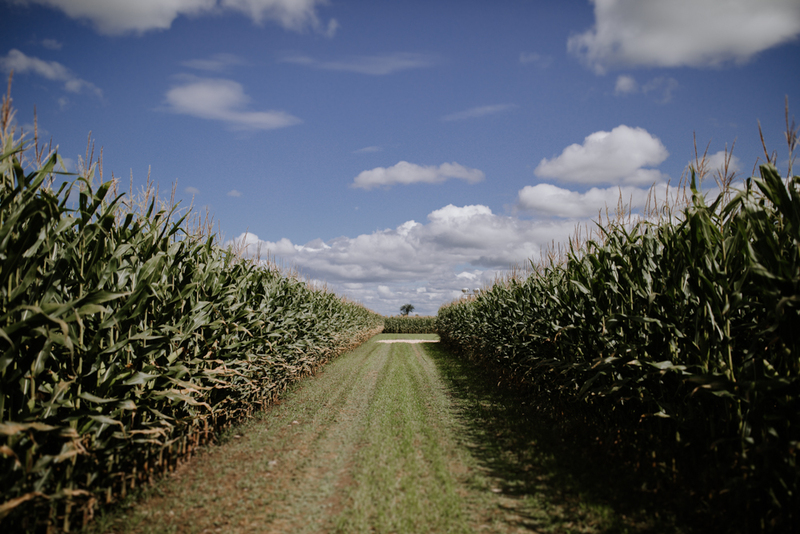 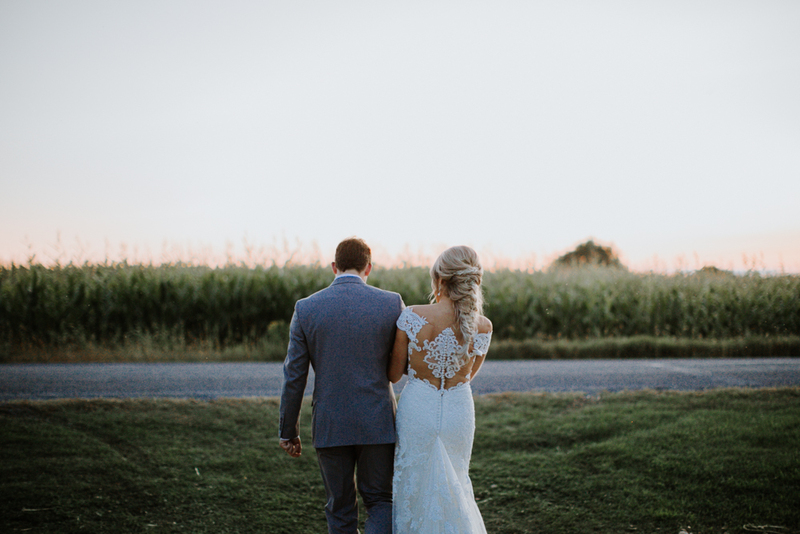 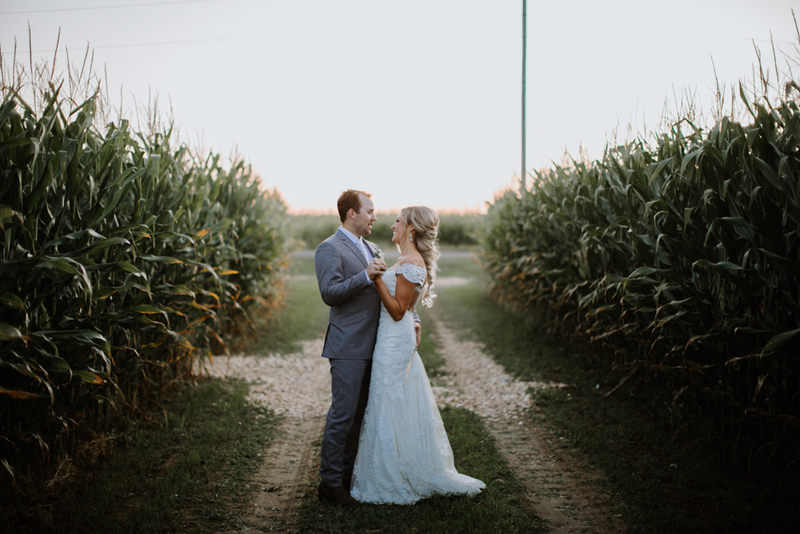 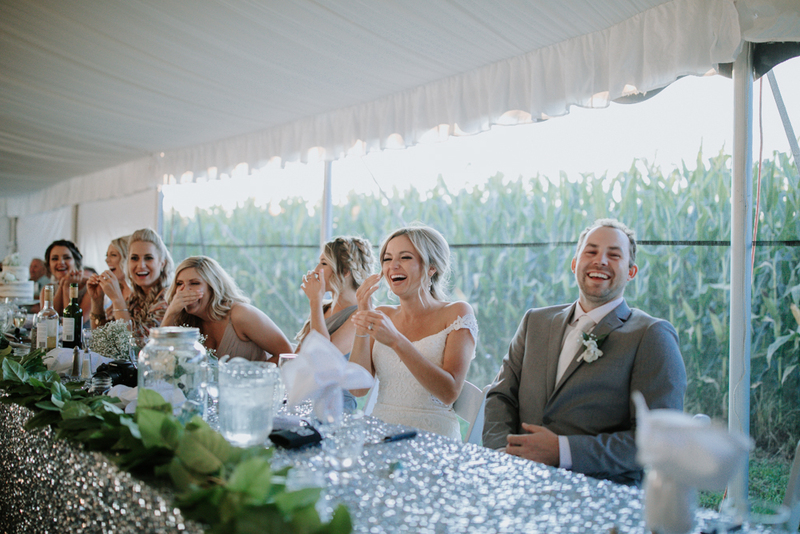 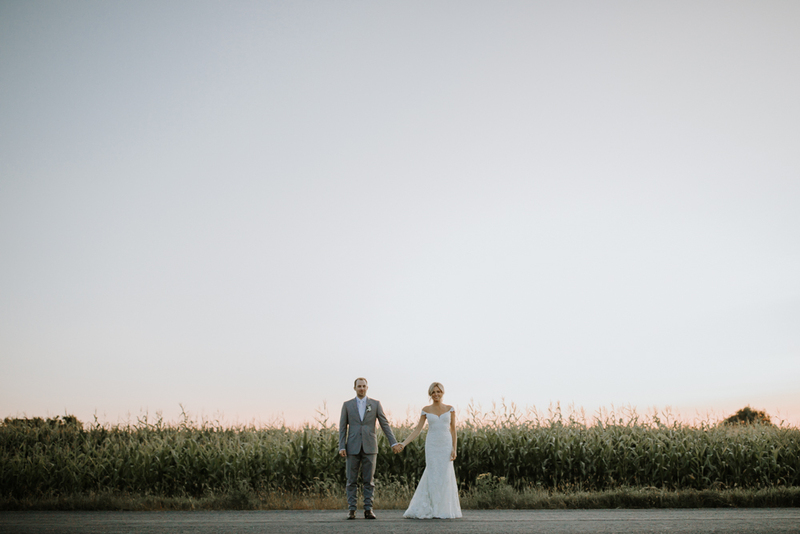 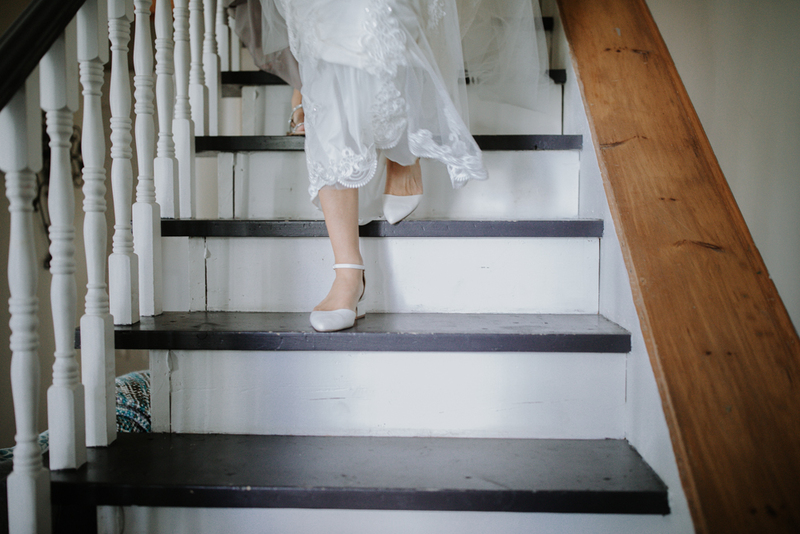 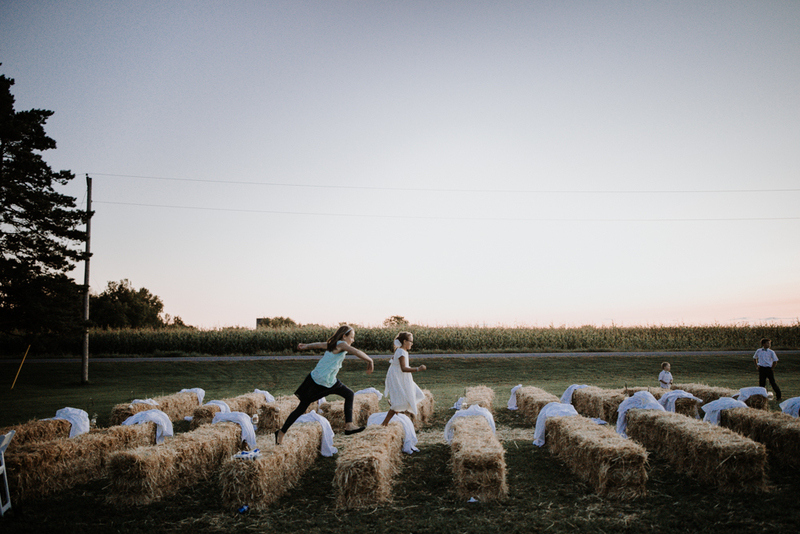 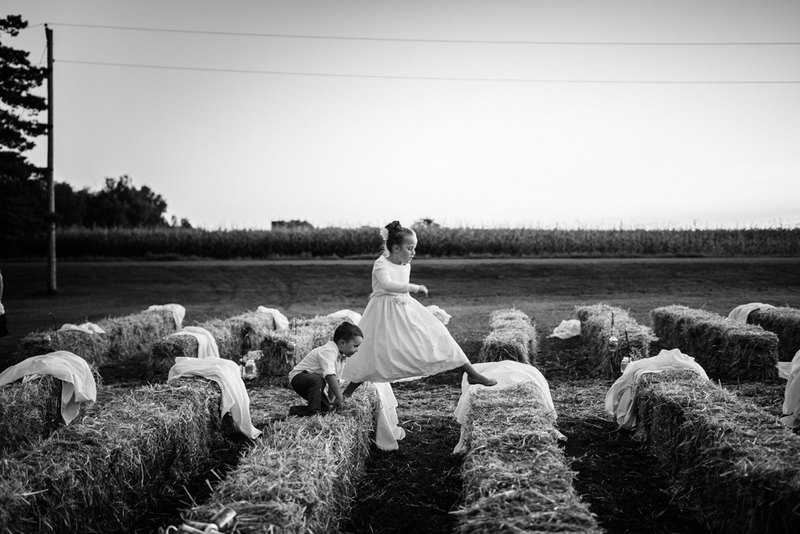 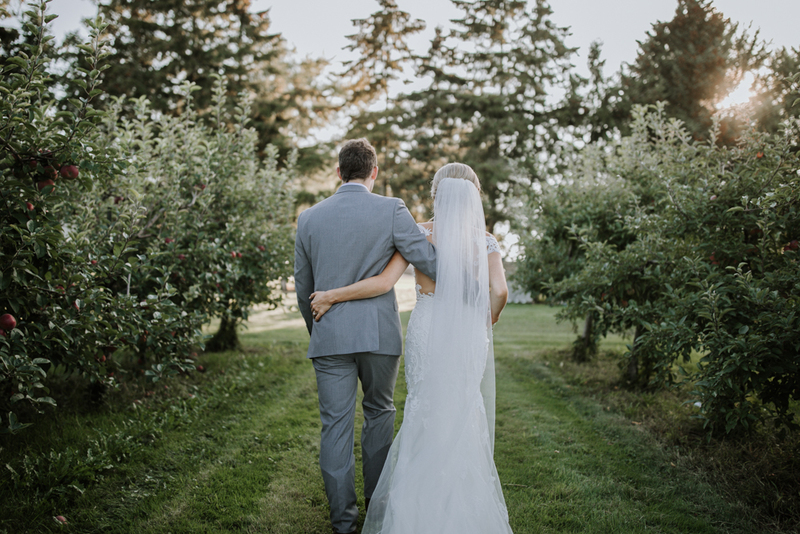 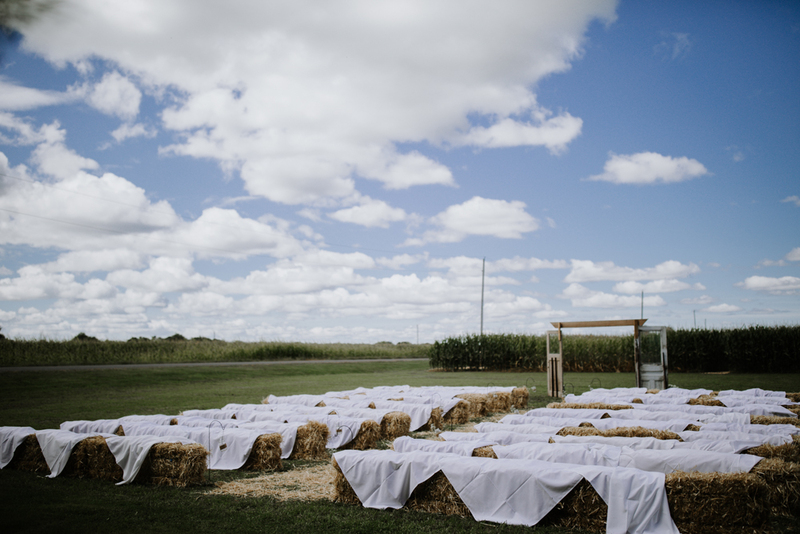 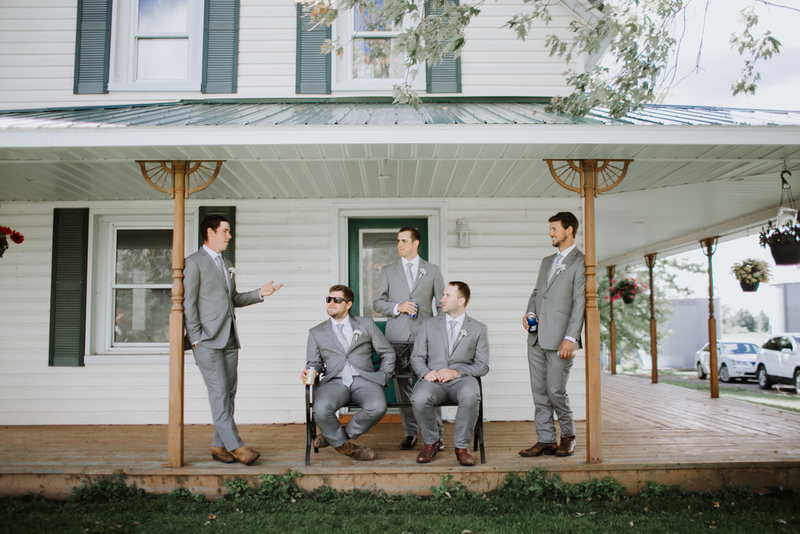 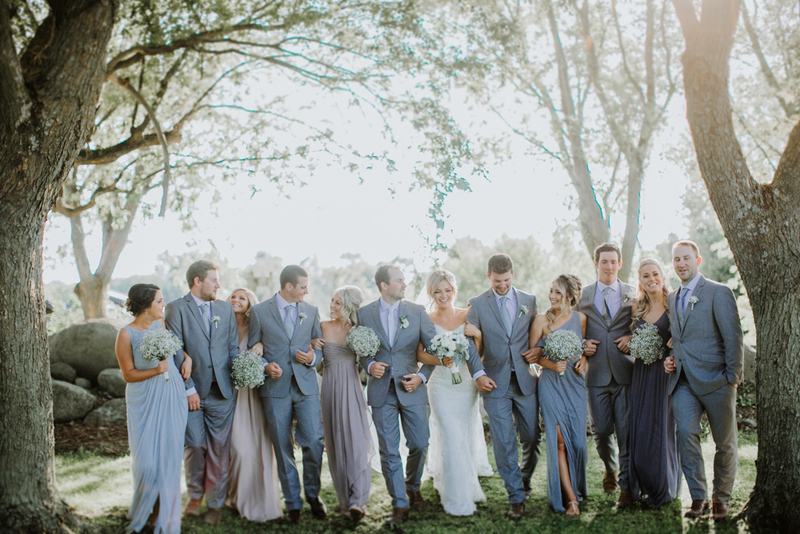 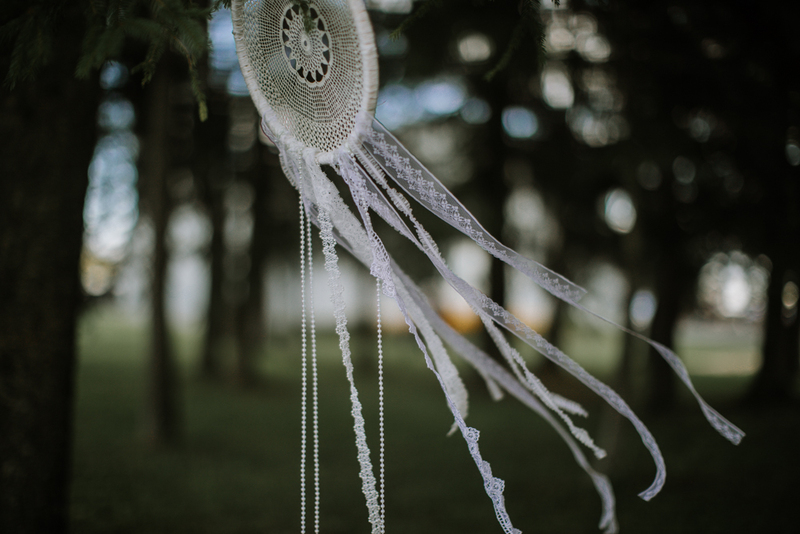 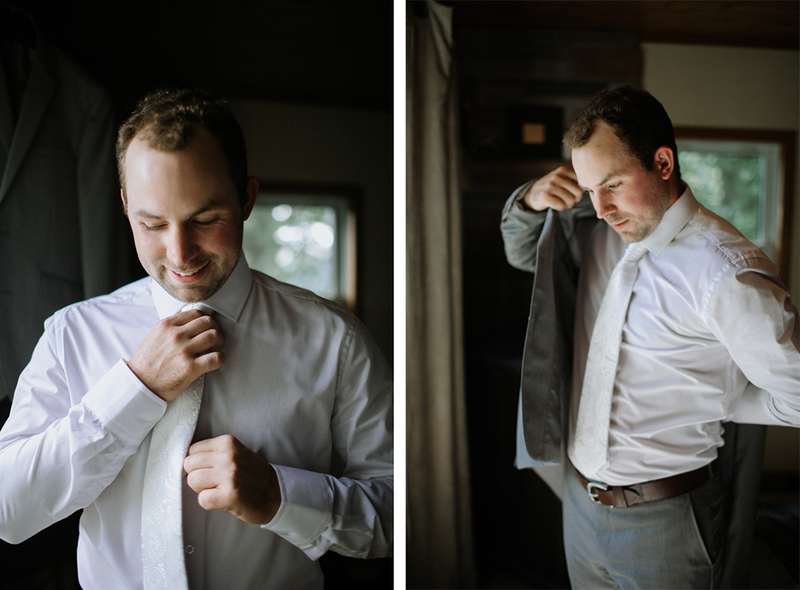 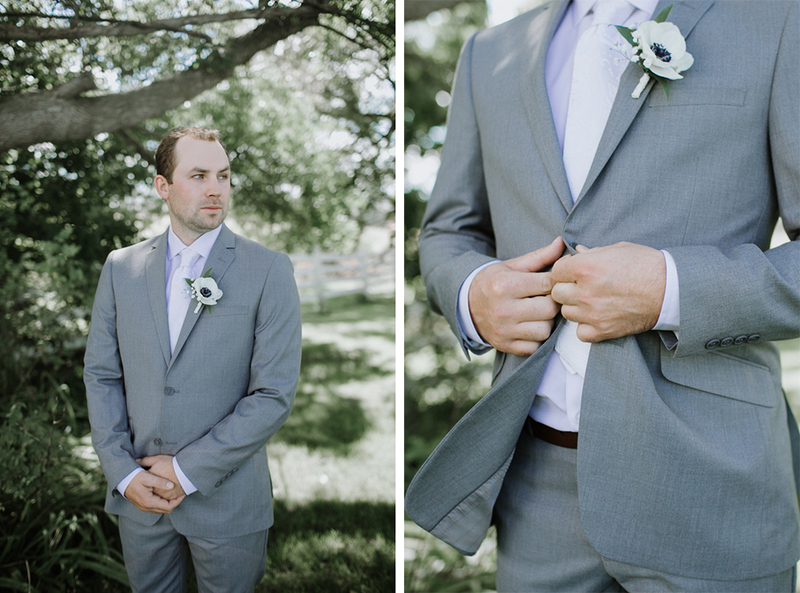 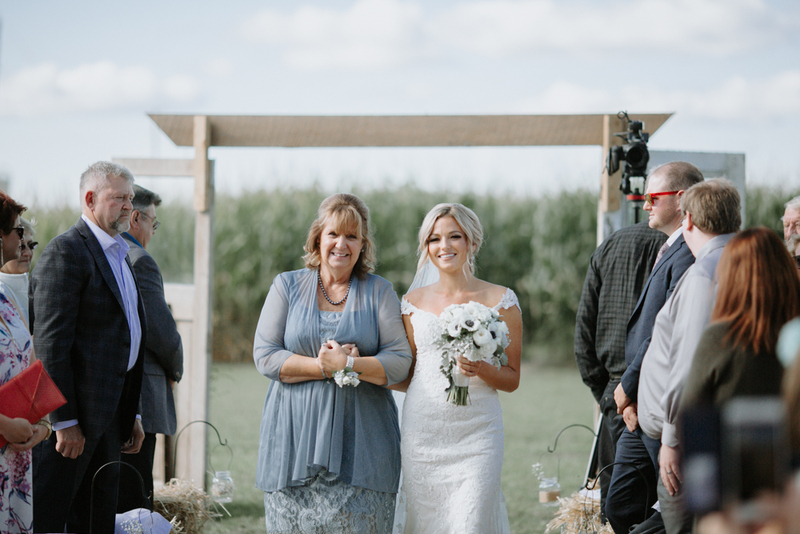 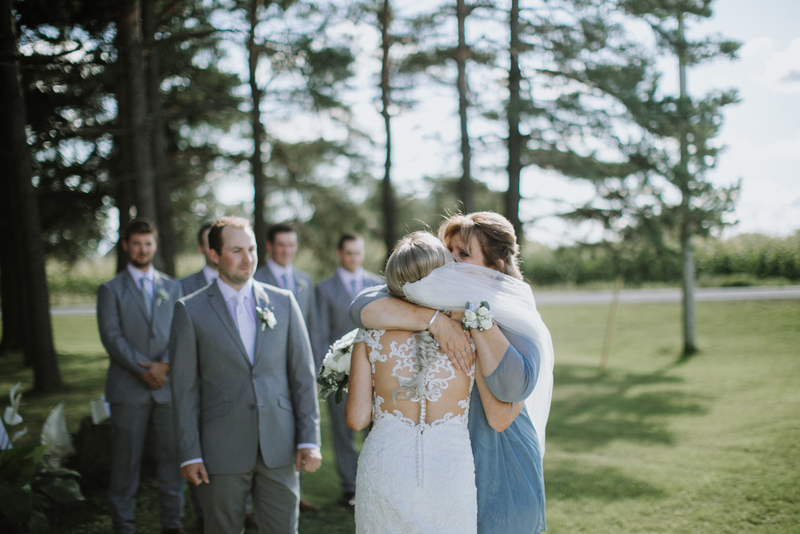 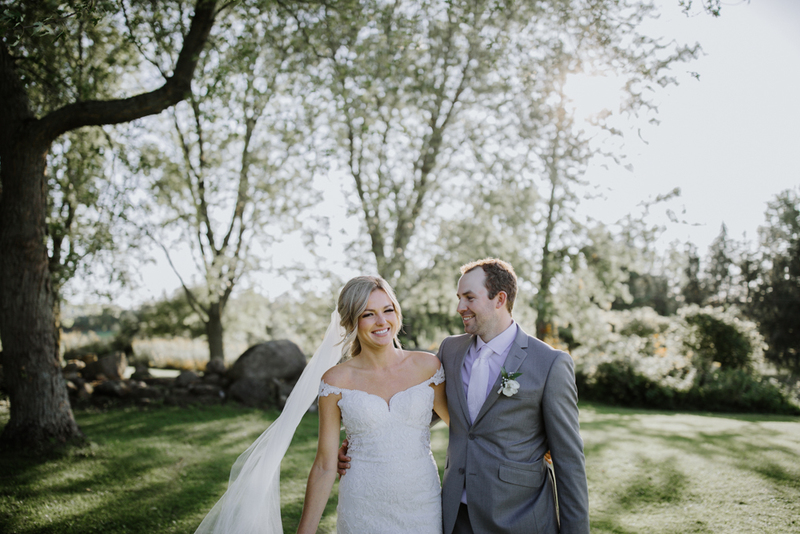 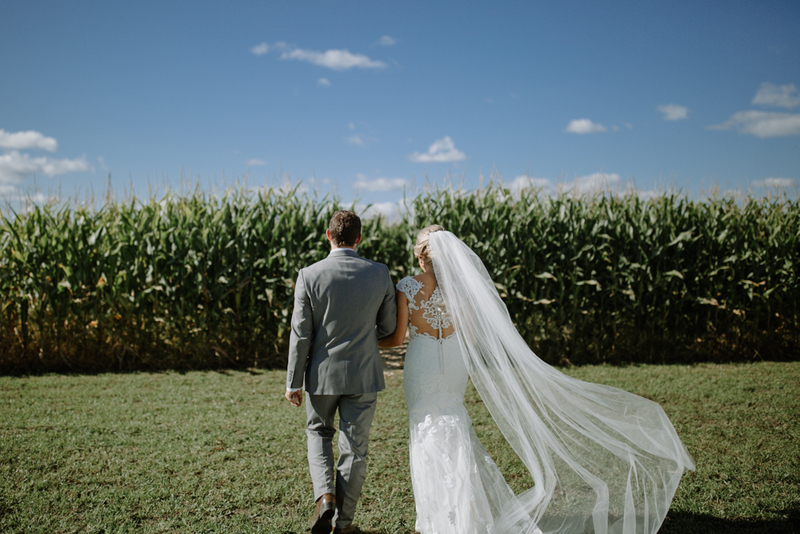 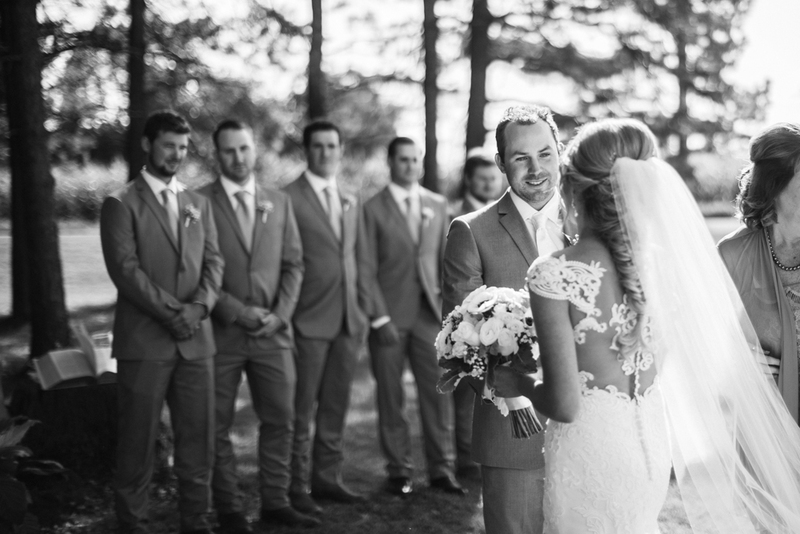 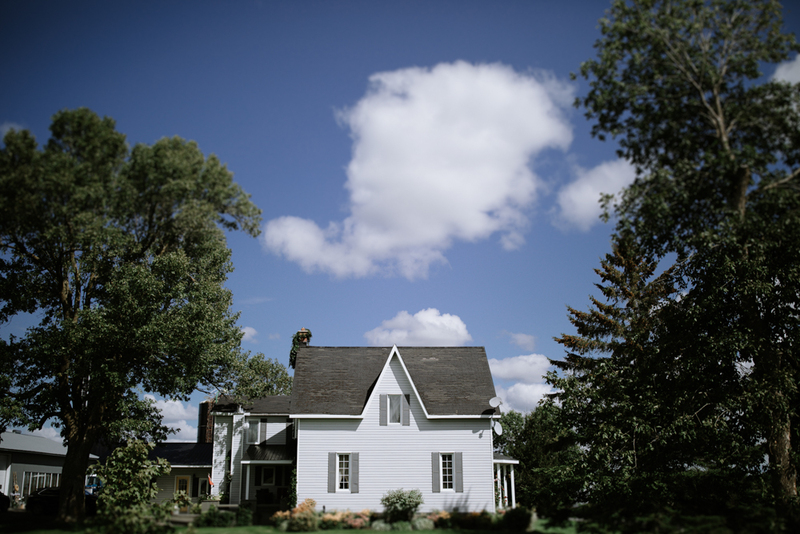 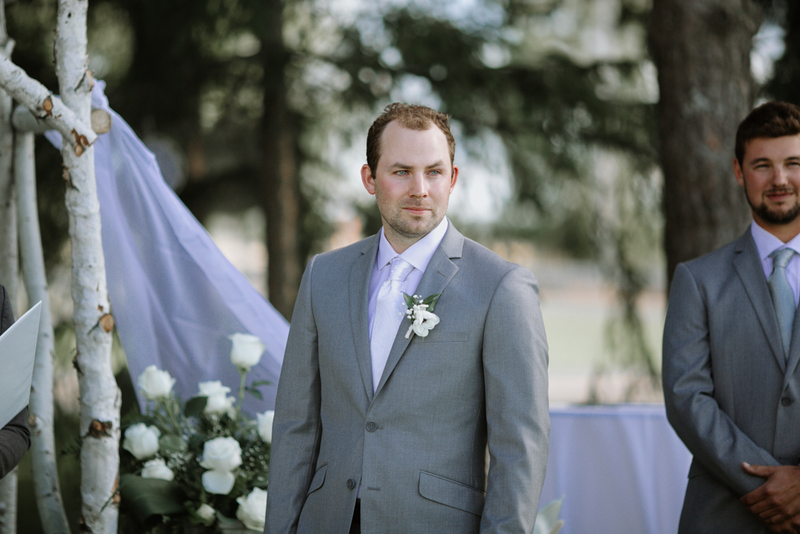 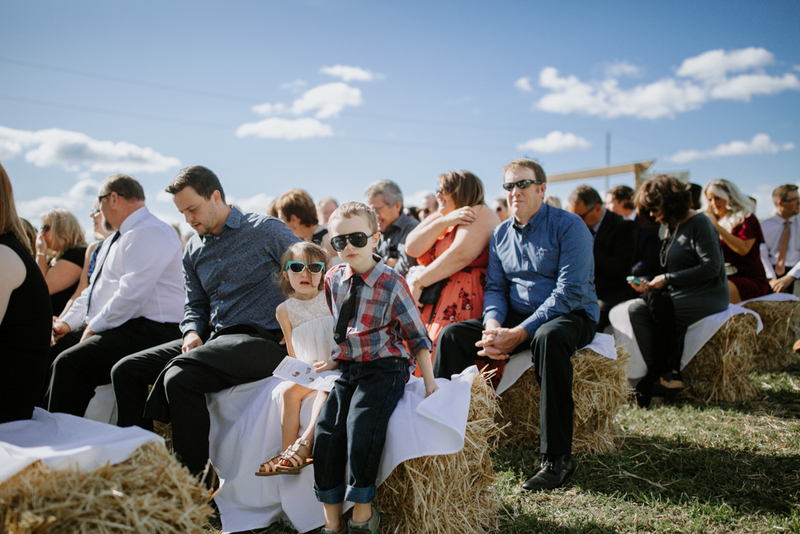 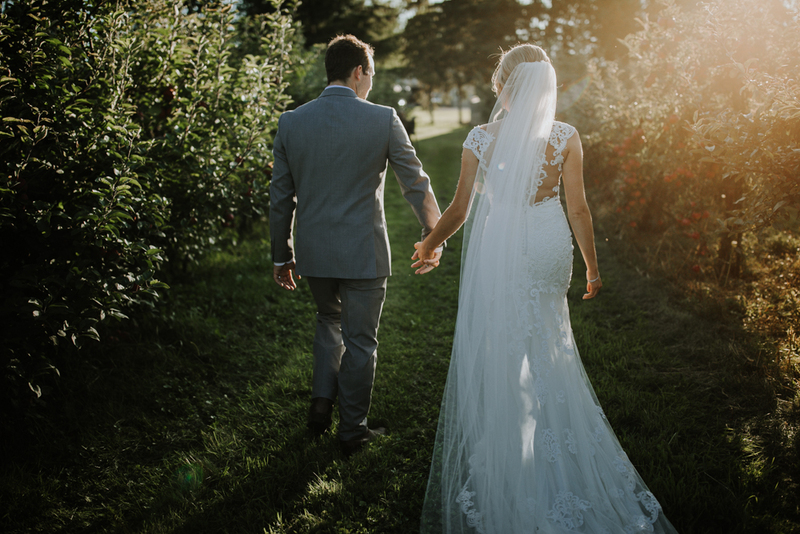 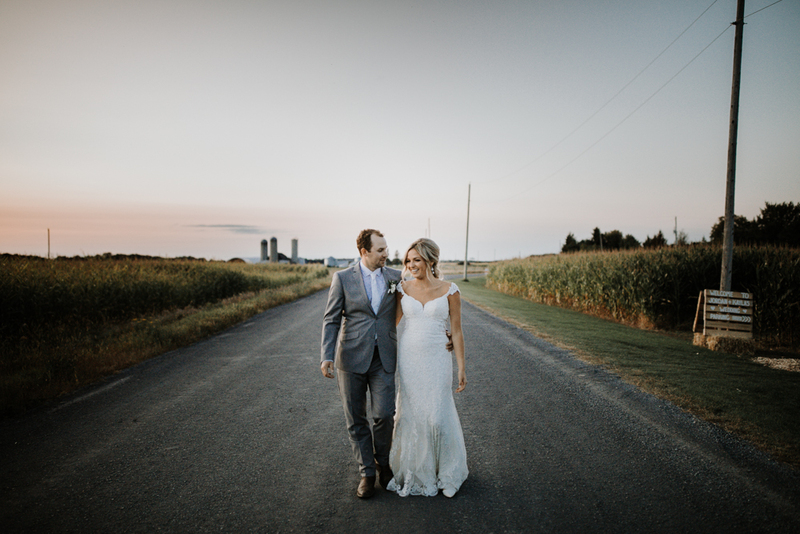 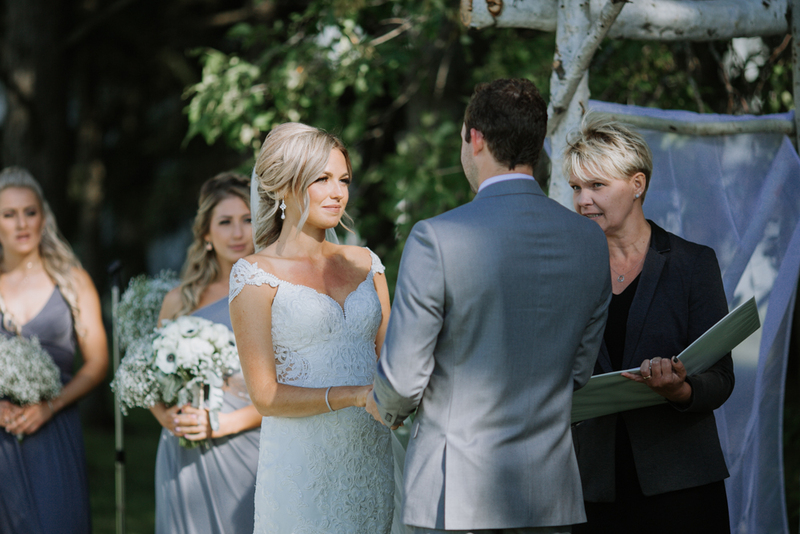 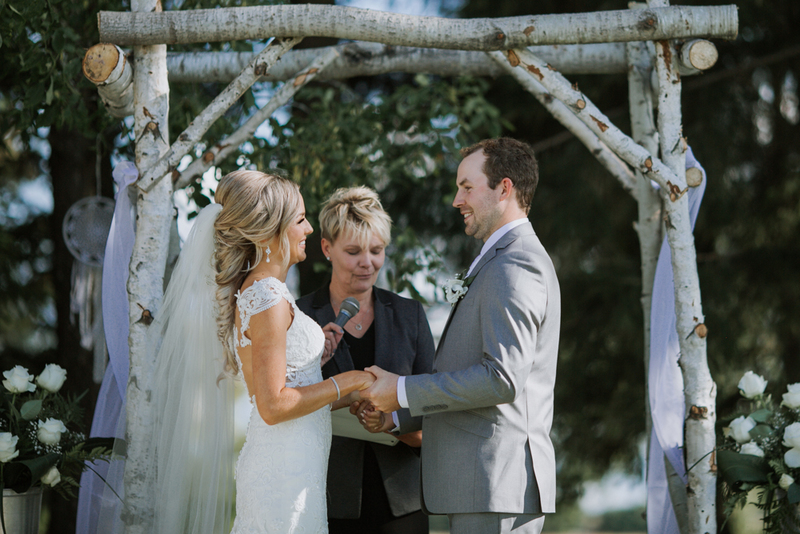 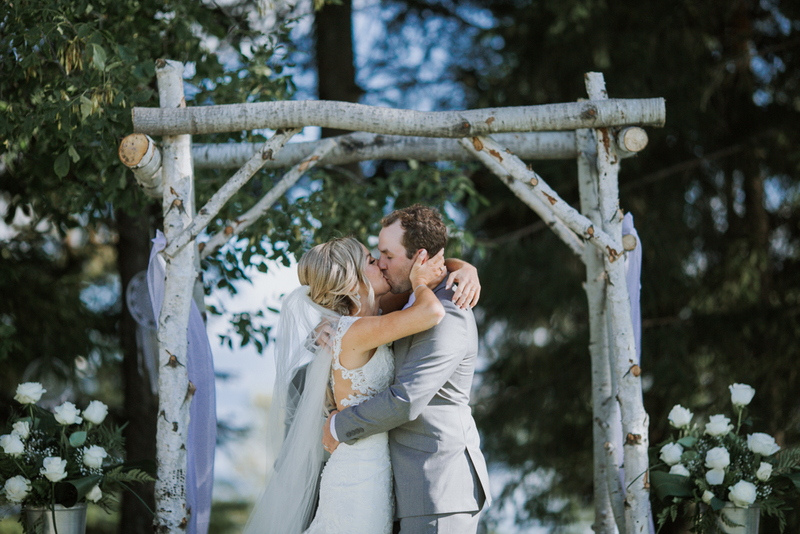 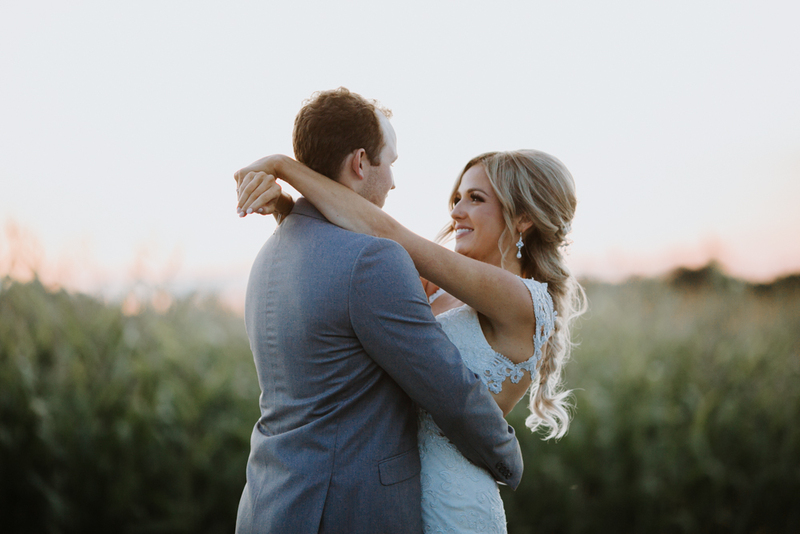 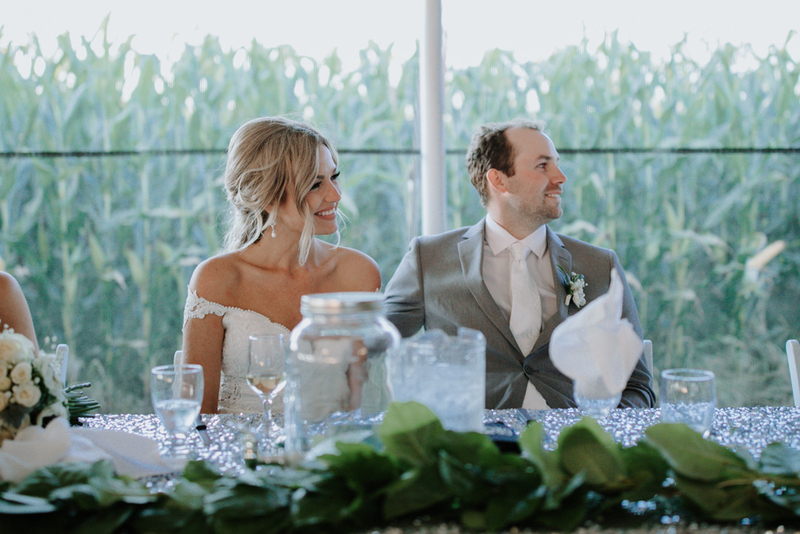 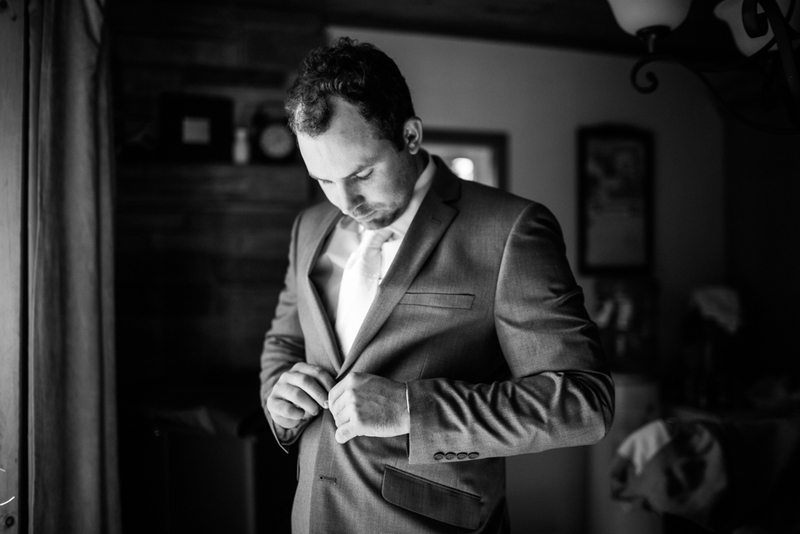 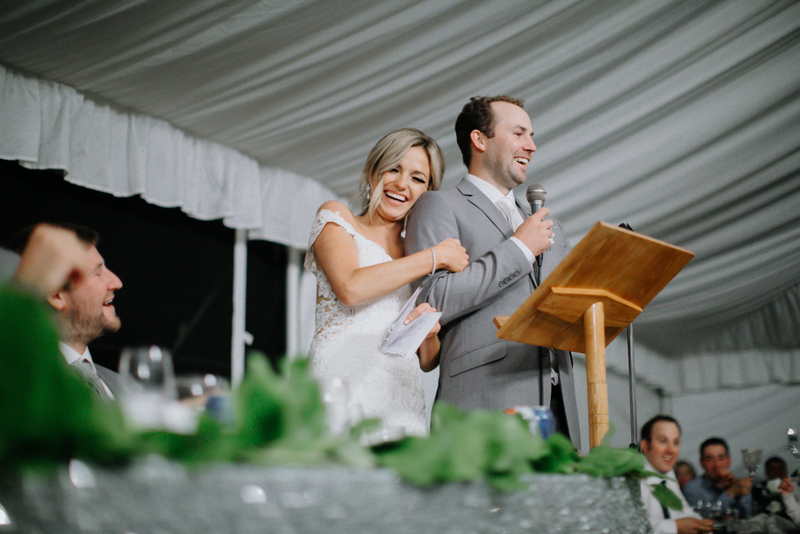 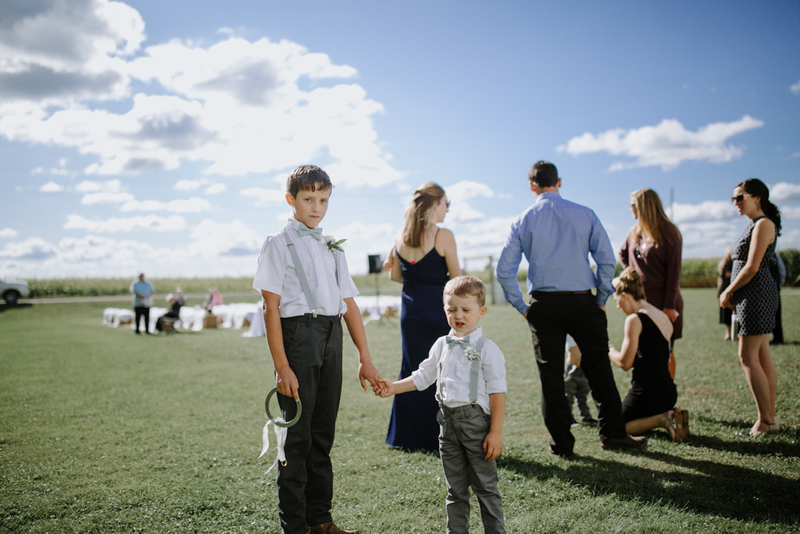 When I arrived for Kayla and Jordan Saunders Farm wedding, the farm was a buzz of activity: family putting together last minute details around outside, the bridal party getting ready in the house, and wedding vendors setting up the tent. 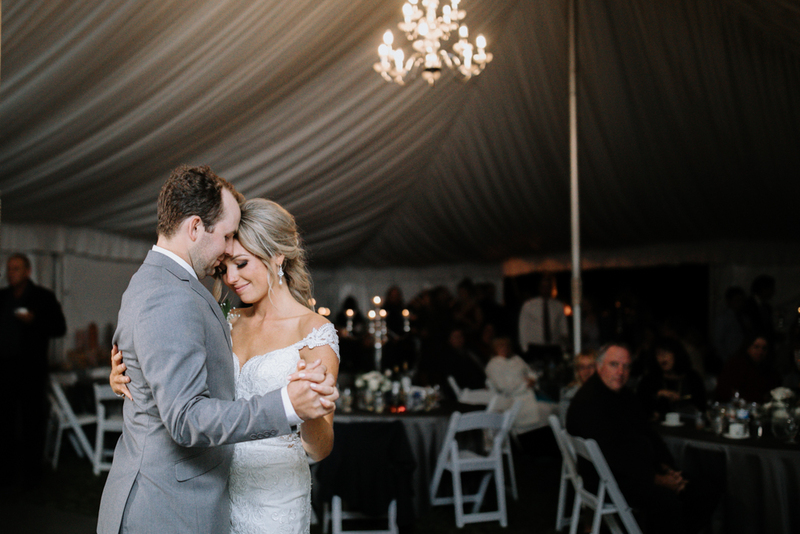 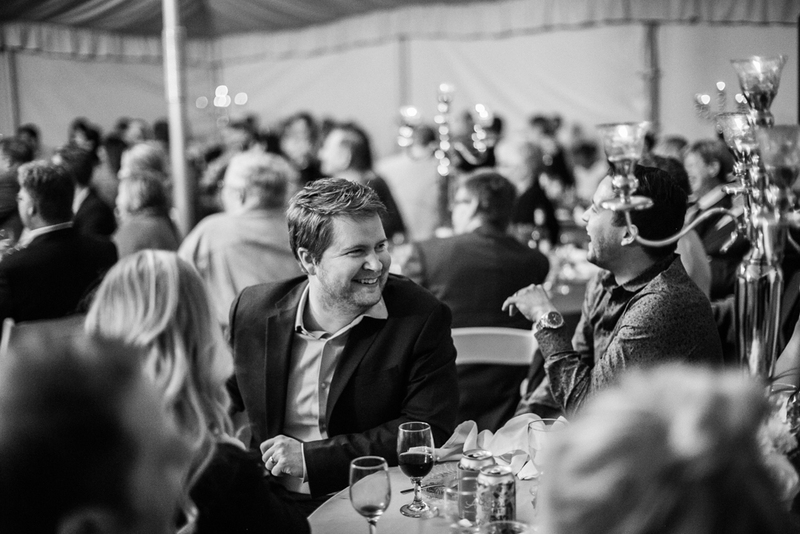 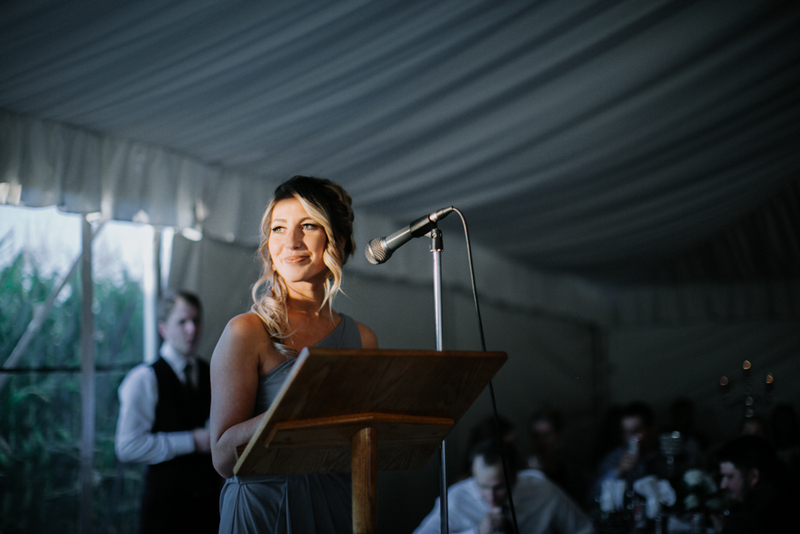 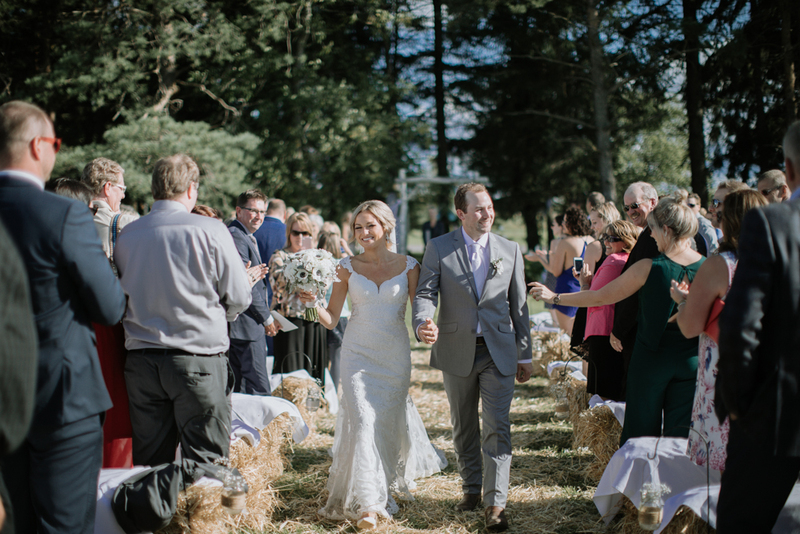 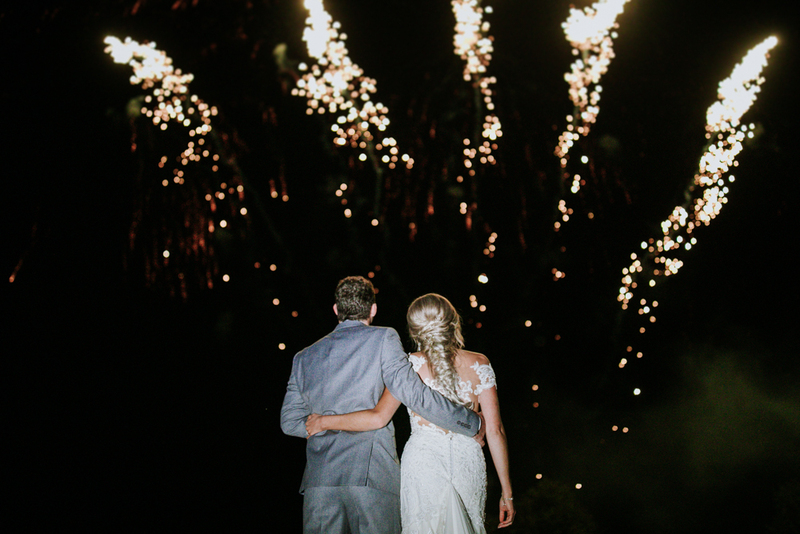 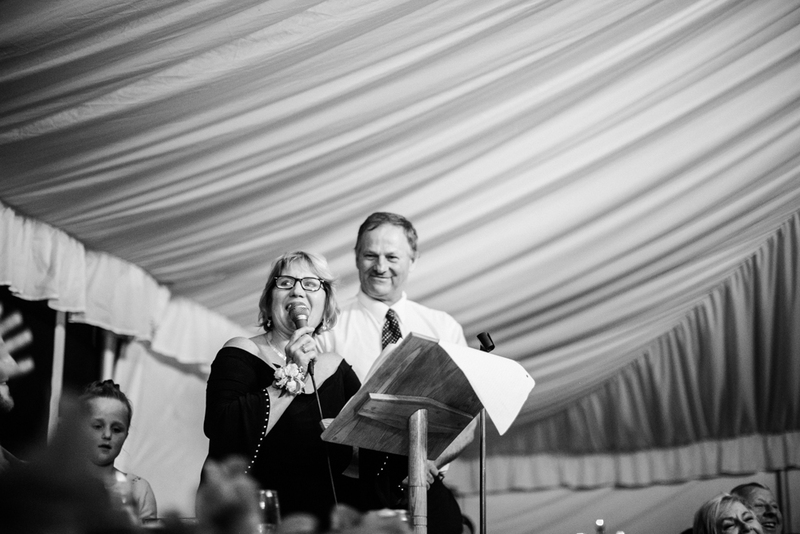 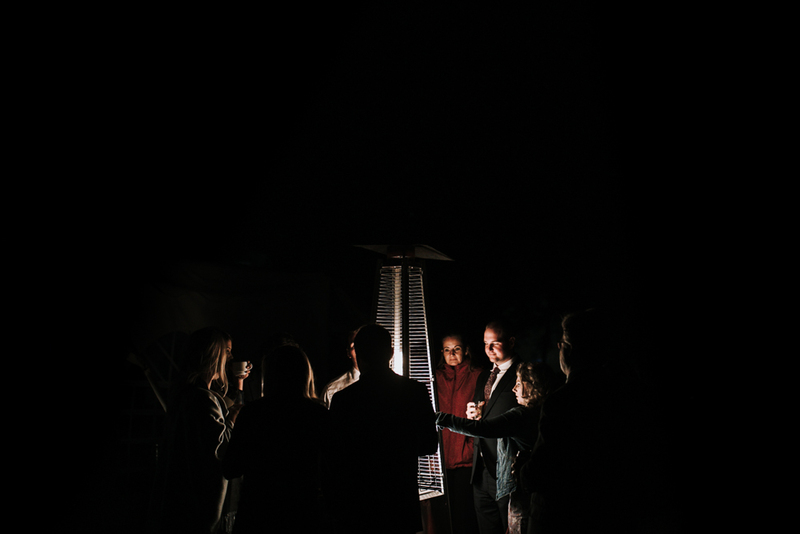 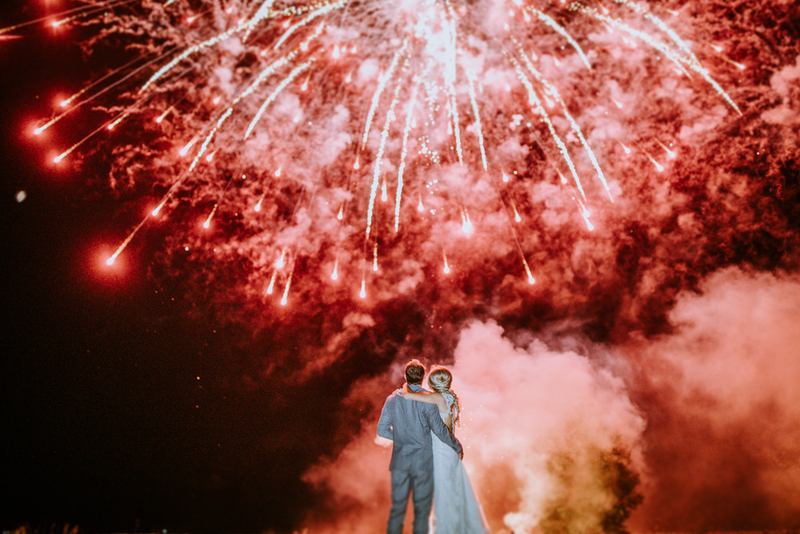 The farm was transformed from a quiet farm in Berwick to a stunning venue for families and friends to celebrate. 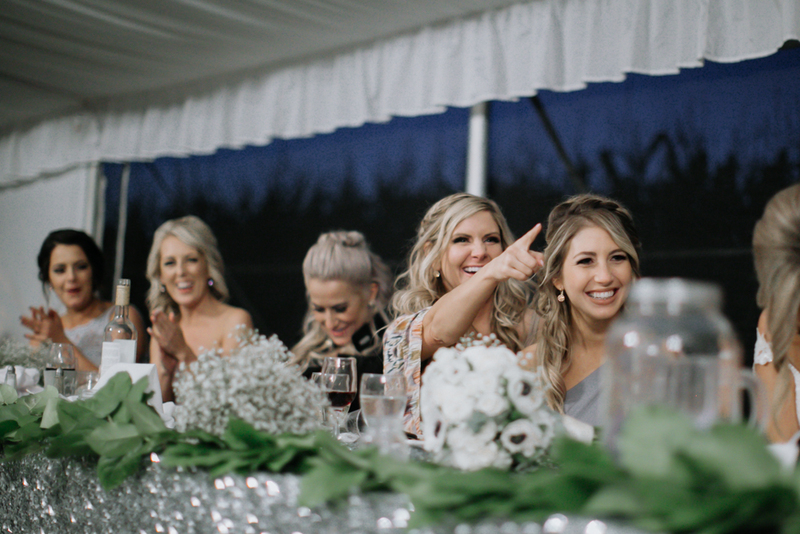 Kayla and Jordan are so much fun and just so easy to be around. 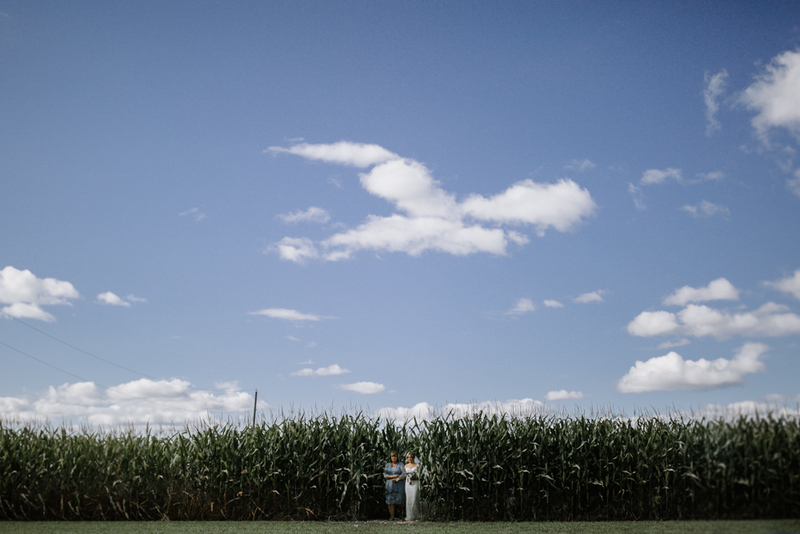 Testament to this is the incredible group of family and friends who drove to the farm to celebrate with them. 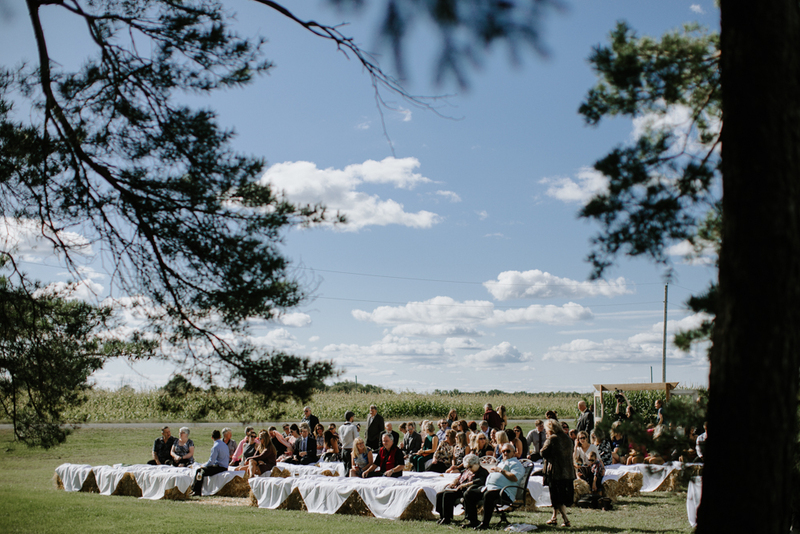 I absolutely loved watching the genuine love, support and warm energy from all who gathered at the farm. 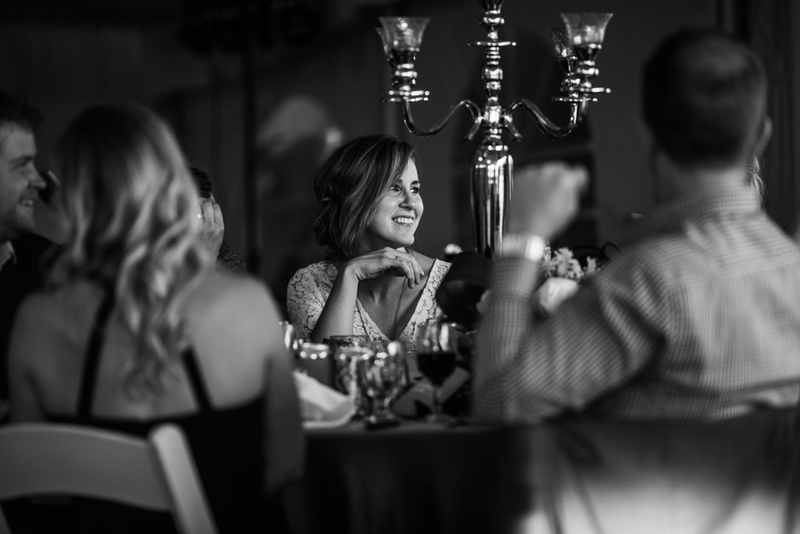 I smiled so much my cheeks hurt. 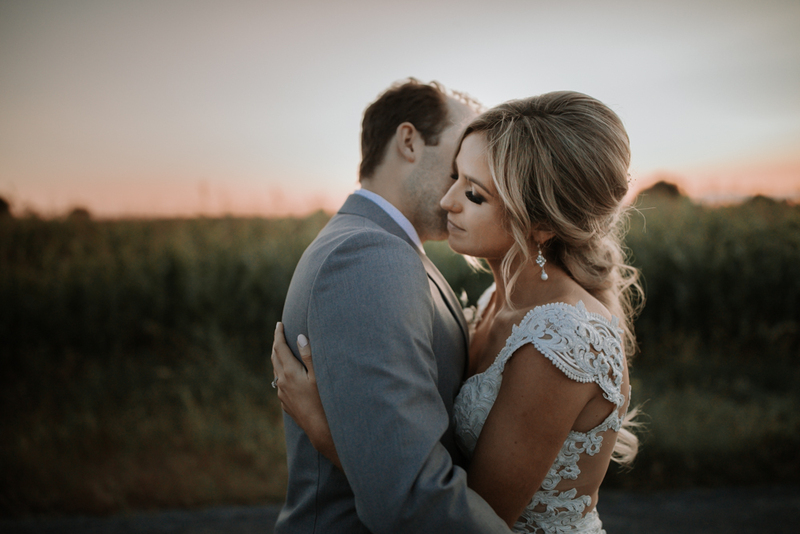 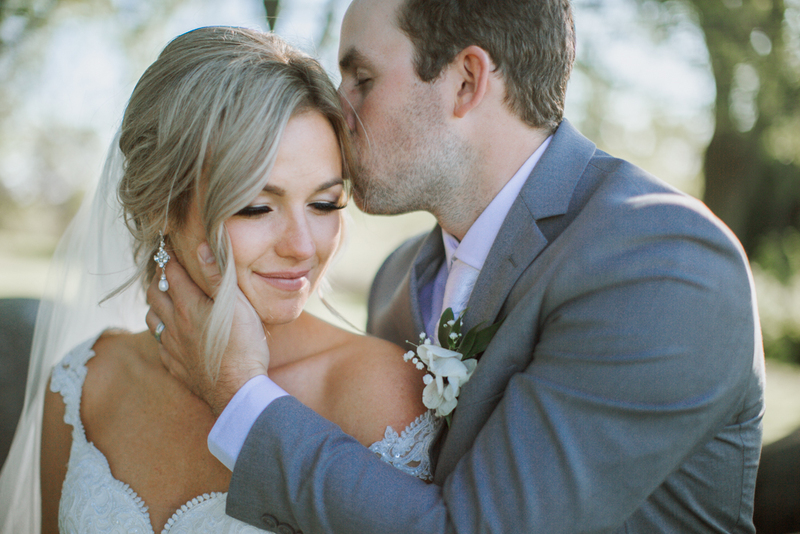 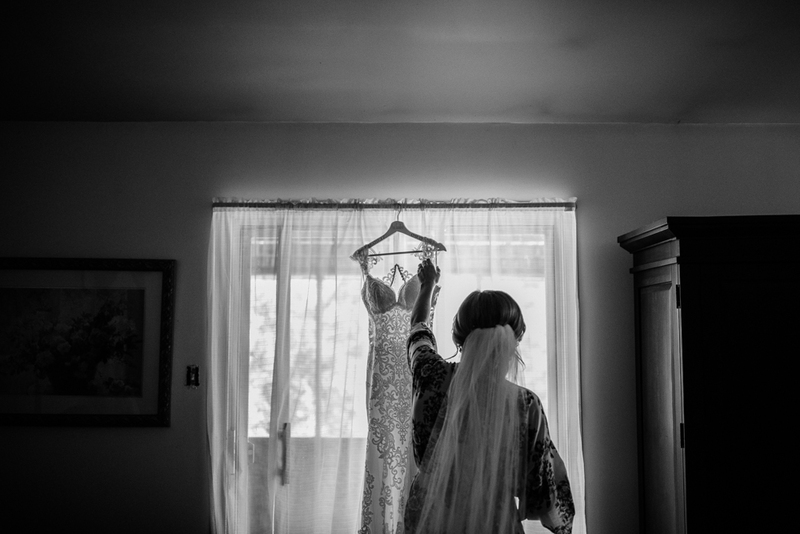 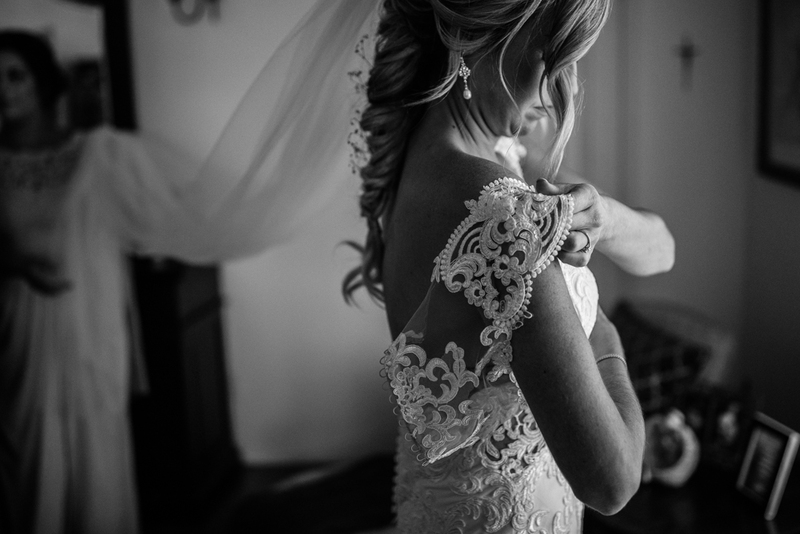 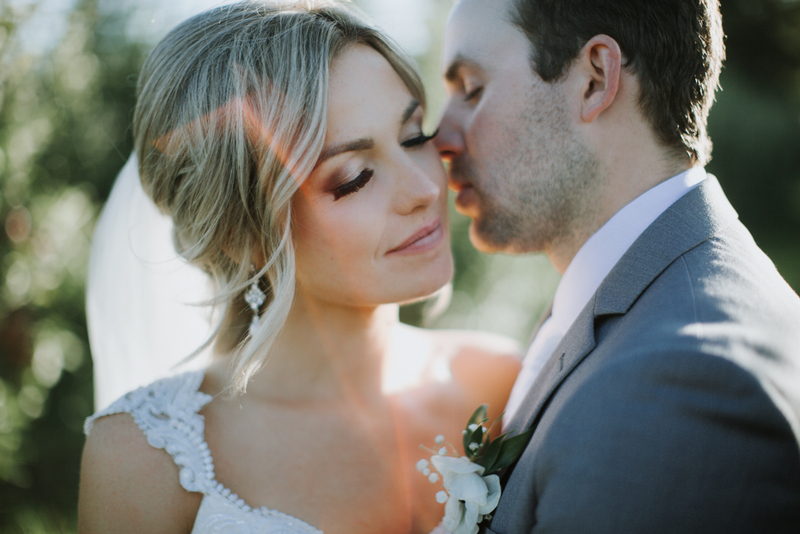 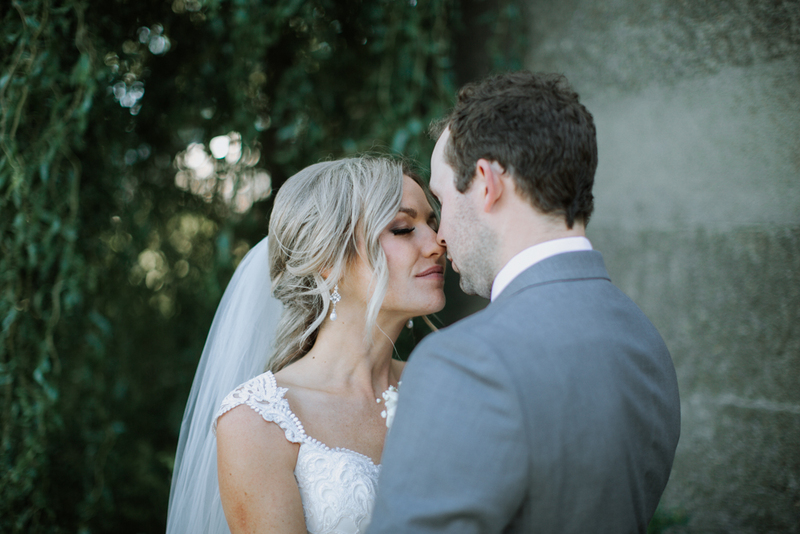 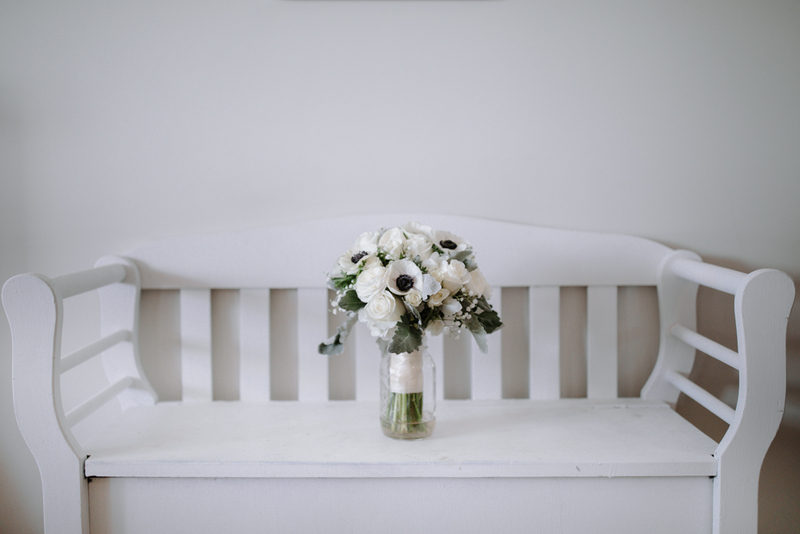 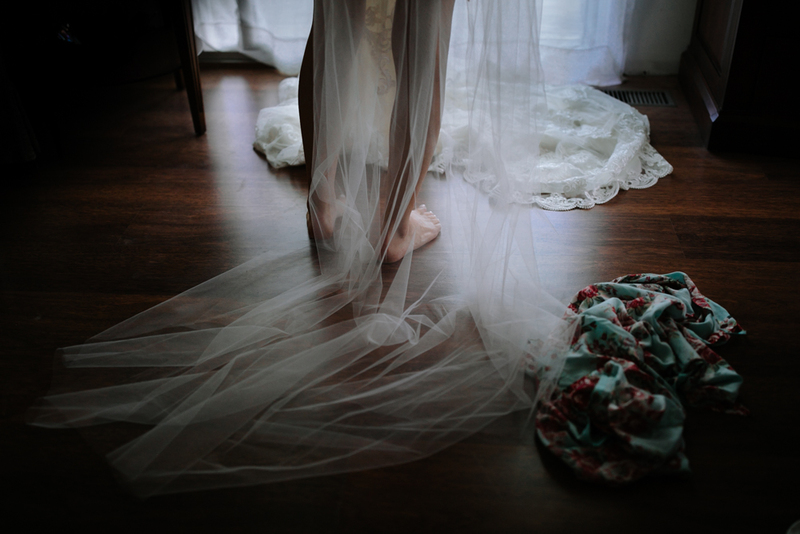 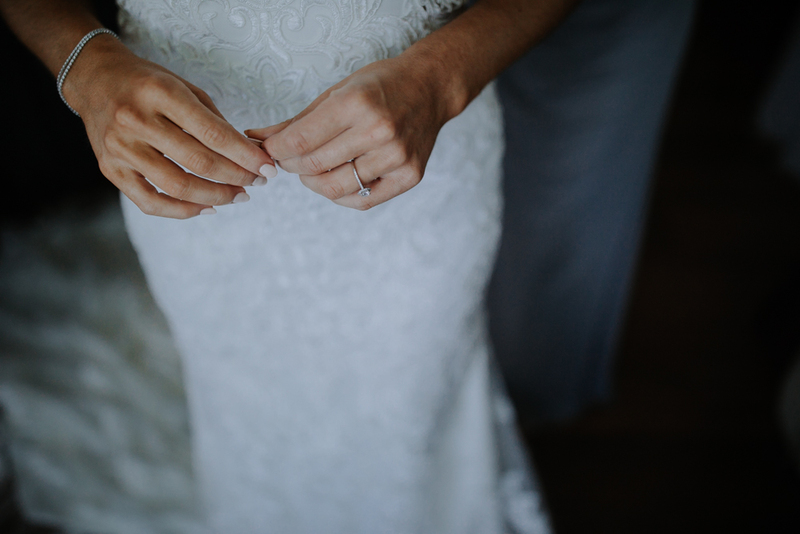 Kayla and Jordan, thank-you for trusting me to document your beautiful wedding. 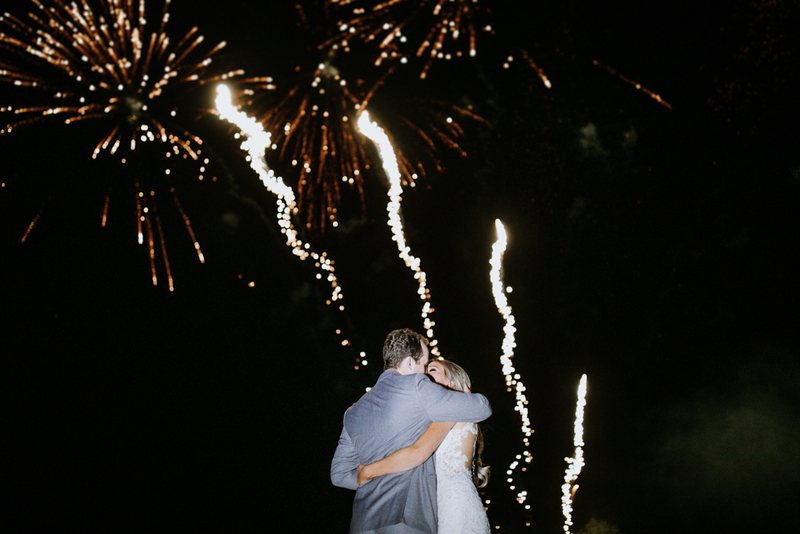 I hope you’re both still basking in the amazing day that was September 9th.